Gilad Meron is an independent designer, researcher and writer focused on community-based design practices and design education. He has worked with organizations such as PublicInterestDesign.org, Enterprise Community Partners and Public Architecture. Currently he is a fellow with TheThirdTeacher+ and is working as a researcher for the up-and-coming Autodesk Impact Design Foundation alongside its executive director, John Cary. Gilad also recently co-founded a research collaborative exploring design firms working towards social impact, examining the strategies, methods and approaches leaders and pioneers in this emerging field are using to build sustainable community-based practices. 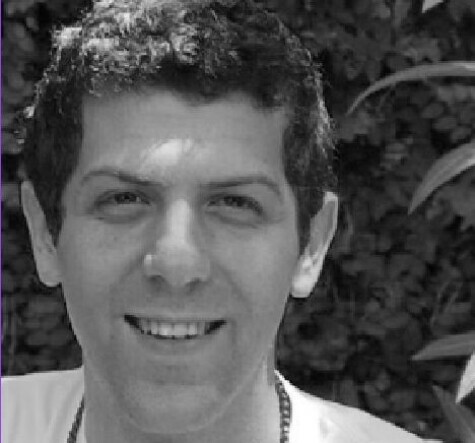 After earning his BS in Design and Environmental Analysis at Cornell and leading a community design studio there, Gilad was awarded the Fellowship for Social and Institutional Change at Cornell for his proposal to study community-engaged design programs at universities nationwide and help implement a new program at Cornell. He is currently pursuing an MS in Environmental Psychology from Cornell, where he’s studying how design can be used as a part of early childhood education to foster collaborative problem solving.